The Nina of 2018 is not the Nina of 2013, in her own words "I've grown up." The album has been three years in the making and bears no hint of compromise as Nina demonstrates her unique talent for acute lyrical observations and ear-worm melodies. Heralding a musical change of direction from Nina with more obvious pop influences, the album is a scintillating journey through a whole range of genres and moods. "I'm so proud of this album," she says. "This is the album I always wanted to make on my own terms. It's an honest account of somebody in their early '20s, giving a real window into their often ever changing life." 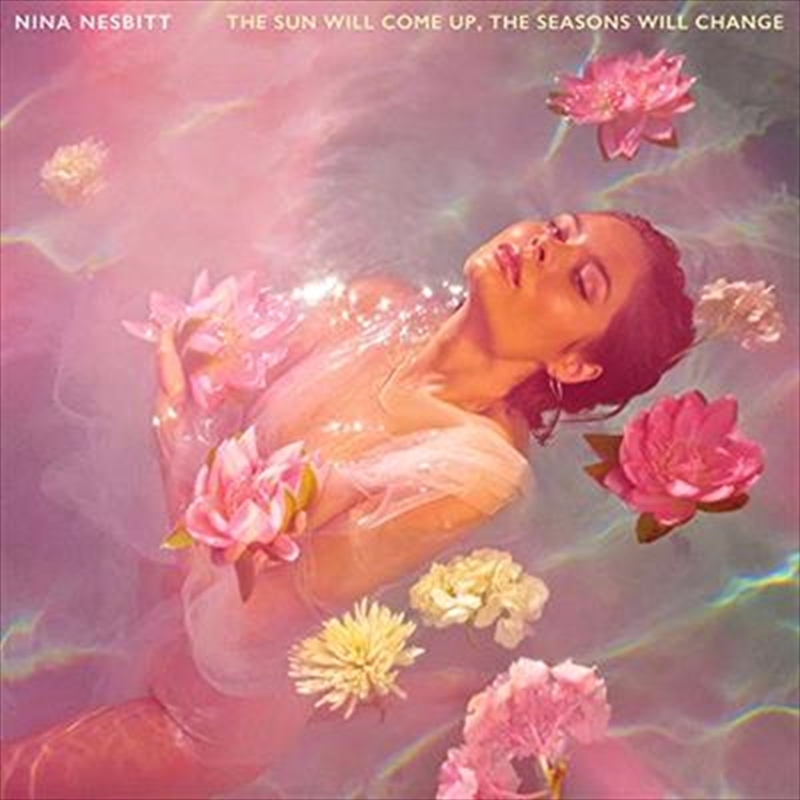 The eagerly awaited second album from Scottish singer-songwriter Nina Nesbitt has arrived, 'The Sun Will Come Up, The Seasons Will Change,' out through Cooking Vinyl.